Hey you guys, bad news. I sprained my lower back working out this week. It has been so tough to be off my feet, healing, and doing simple exercises to rebuild strength. I’ve been using both Arnica and ibuprofen for pain, in addition to some essential oils. I decided to (what the heck!) also throw in some anti-inflammatory nutrition so I’ve been drinking the following smoothie to combat my tummy inflammation AND my back inflammation! optional 1 cup ice, which I like because I like super frozen smoothies! 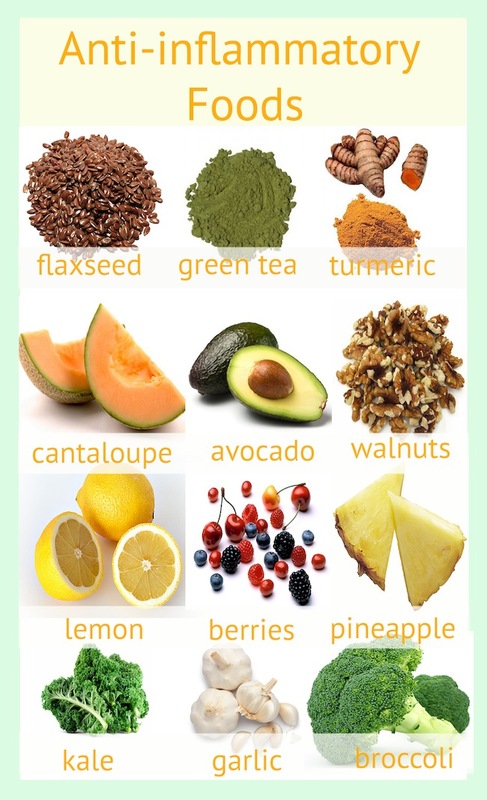 Blend and feel better! OR just reduce your natural inflammation and ward off disease!